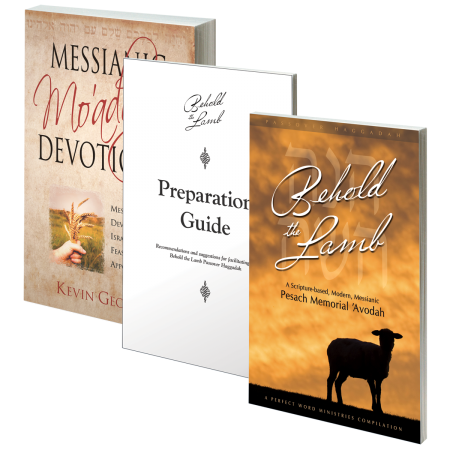 Start the Scriptural New Year (Ex. 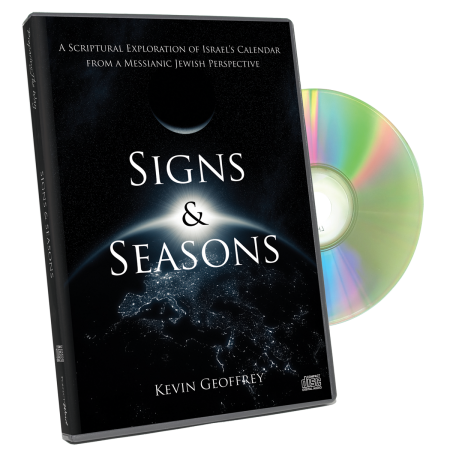 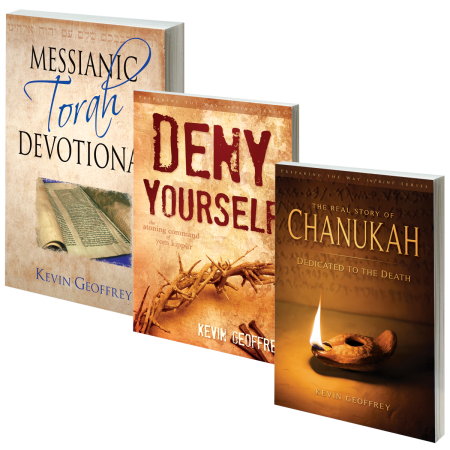 12:2) off right with this Power Pack of Messianic Jewish resources! We are offering the New Year Power Pack at a substantially discounted rate, plus a free shipping option. 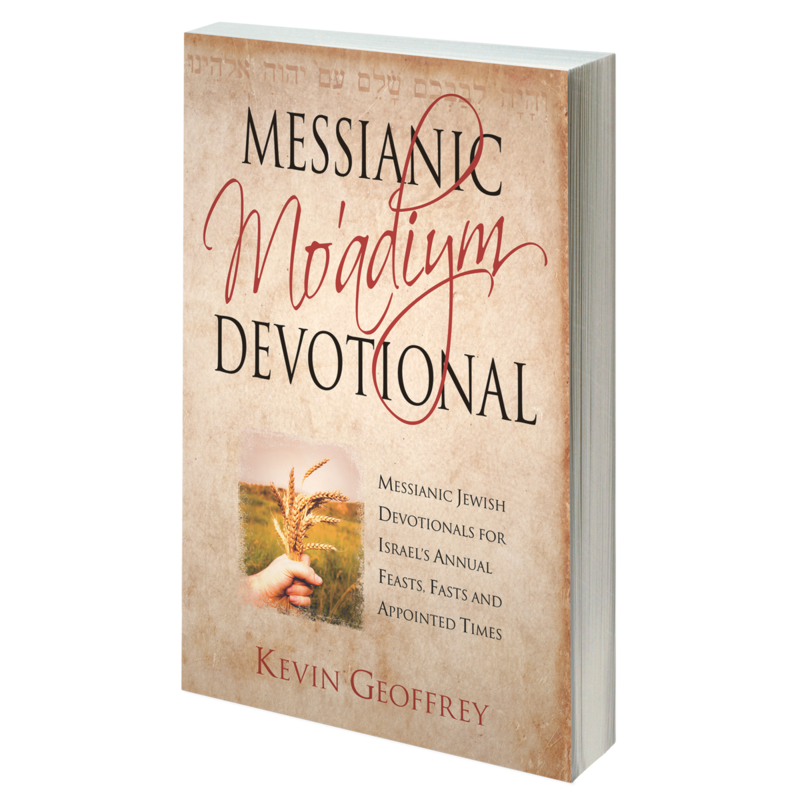 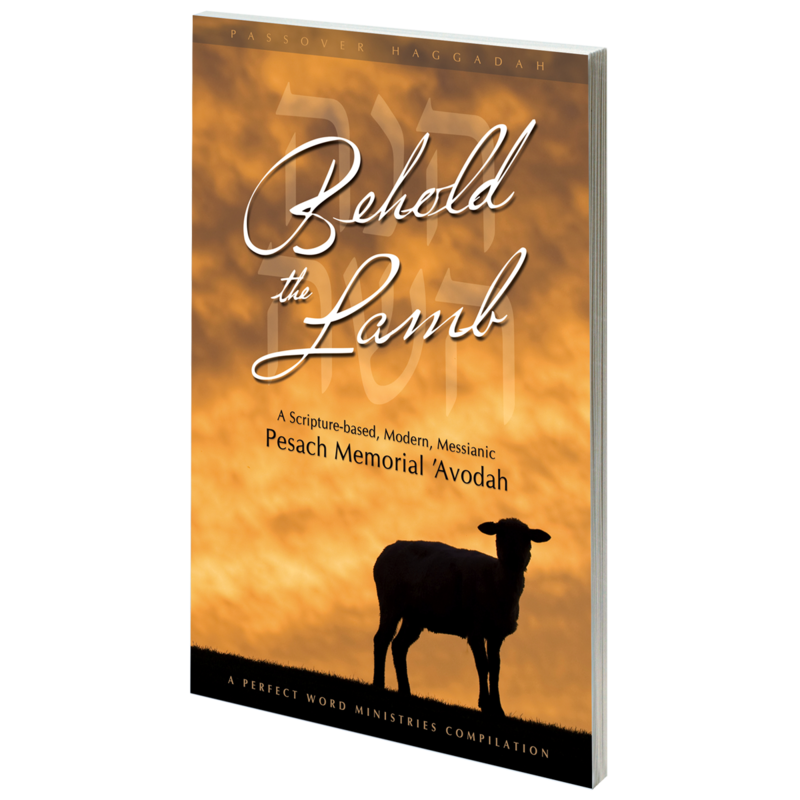 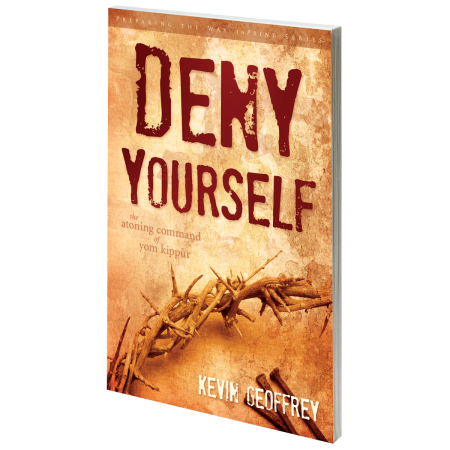 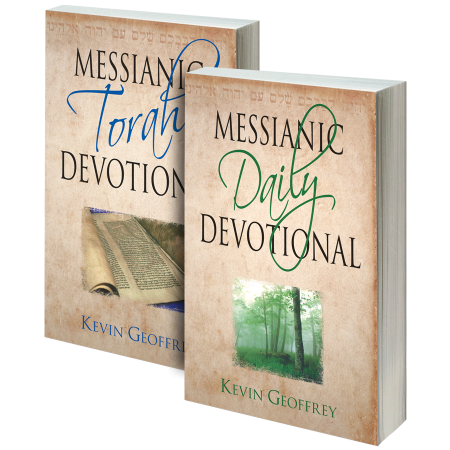 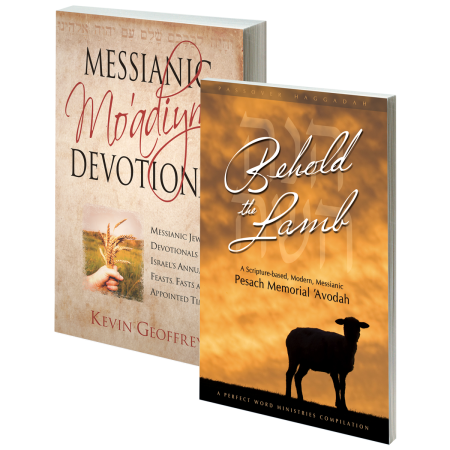 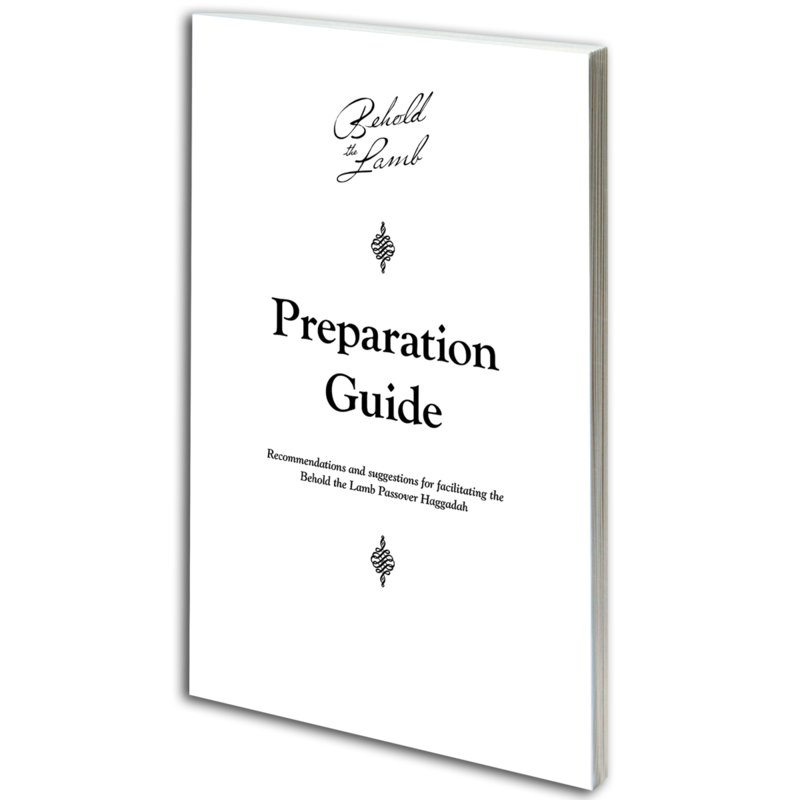 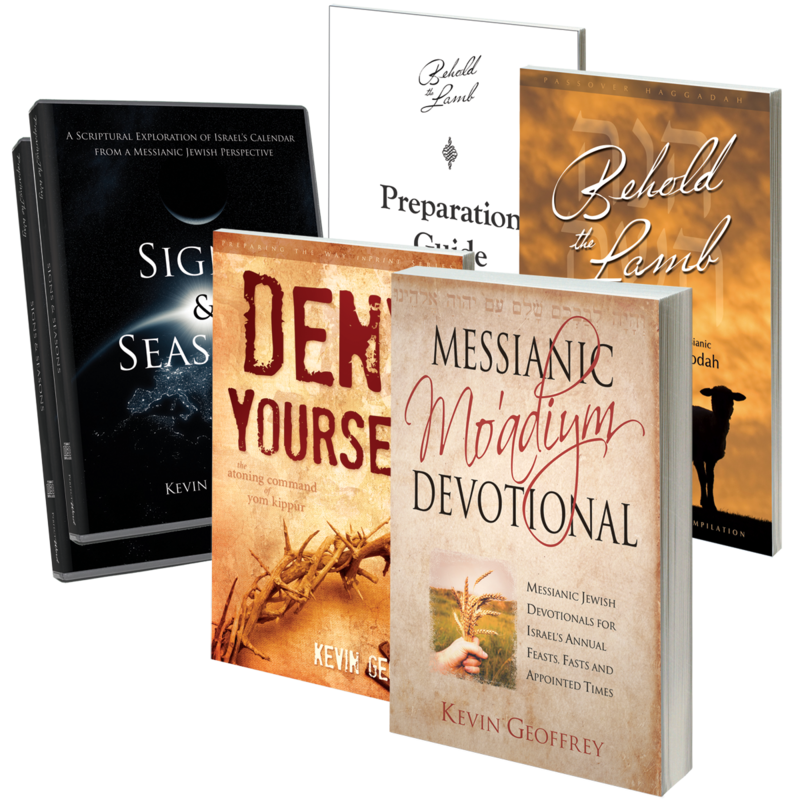 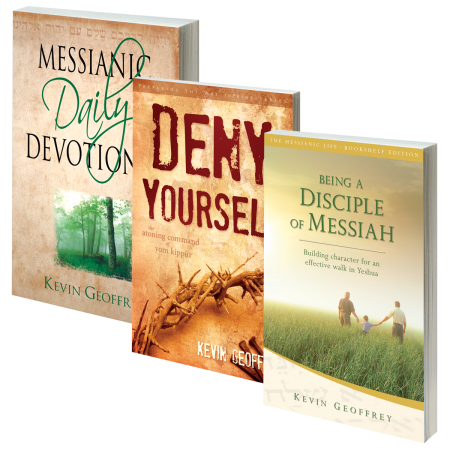 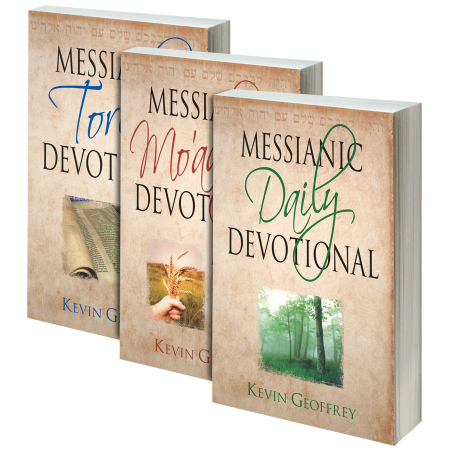 We hope you will avail yourself of these resources so that you may be well-equipped to walk through Adonai’s days of discipling!